PLUS, LIGHTS & SINKS ARE HALF OFF! This month, take half off the orange & blue price tags on lights, shades, & bulbs. We’ve got a ton of different lights, with a variety of periods and styles. 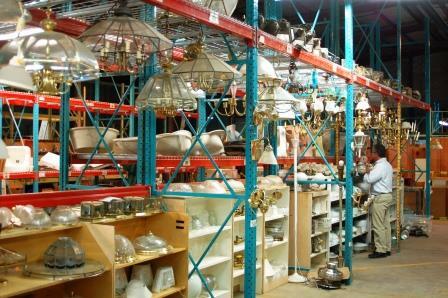 Sale includes a large variety of chandeliers, flush mounted lights, wall sconces, patio lights, lamps, ceiling fans with lights, and fluorescent fixtures! 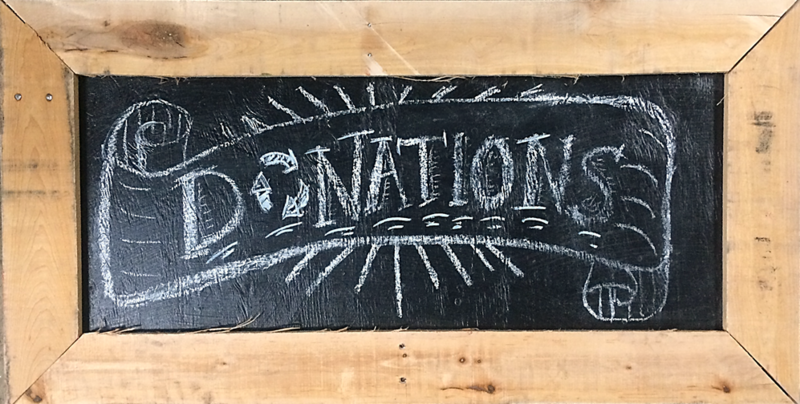 Sale does not include other light parts or electrical supplies, select specialty items, items from our consignment partners, or items with missing or damaged tags. 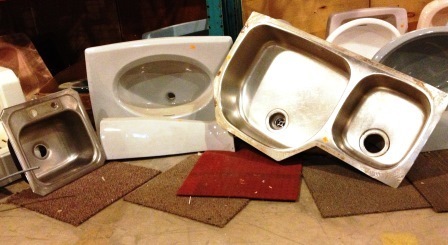 Take half off the marked price on modern & vintage sinks, including pedestal sinks! Sale does not include sink sets with matching vanity cabinets, sink sets with matching toilets, sinks attached to granite counters, other plumbing parts, select specialty items, items from our consignment partners, or items with missing or damaged tags. Pay ZERO DOLLARS for any hollow-core doors marked with orange price tags of $5 or less. Limit 5 per household. 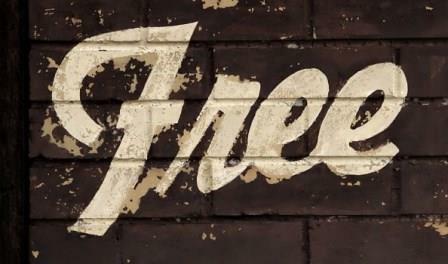 Freebie does not include any other types of doors, select specialty items, items from our consignment partners, or items with missing or damaged tags. We’re cleaning up to get ready for spring, so we’ve created a “Free-bruary” section in the middle of the warehouse. Look for the neon “Free” stickers and stock up. 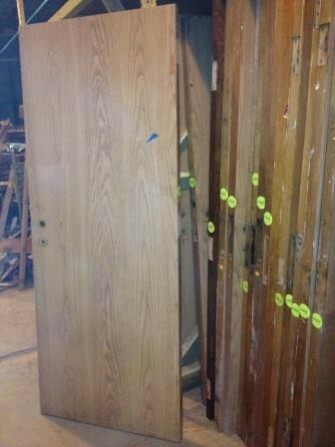 Free items may include carpet tile, lights, cabinets, cabinet doors and drawers, chairs, window sashes, and more!